Since 1994 Cinderella Hair Extensions continues to be a leader in offering salons, spas, stylists and schools worldwide unique and innovative professional hair extension services. 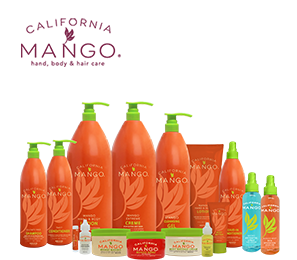 Our Hair Your Way® is the benchmark of our Company and we will continue to bring you unique and innovative products. 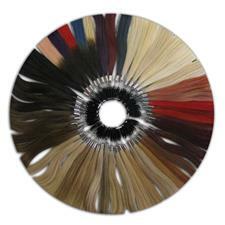 We offer 6 professional application methods and over 76 colors making it easy for a stylist to recommend which method and length is best for you and your lifestyle. 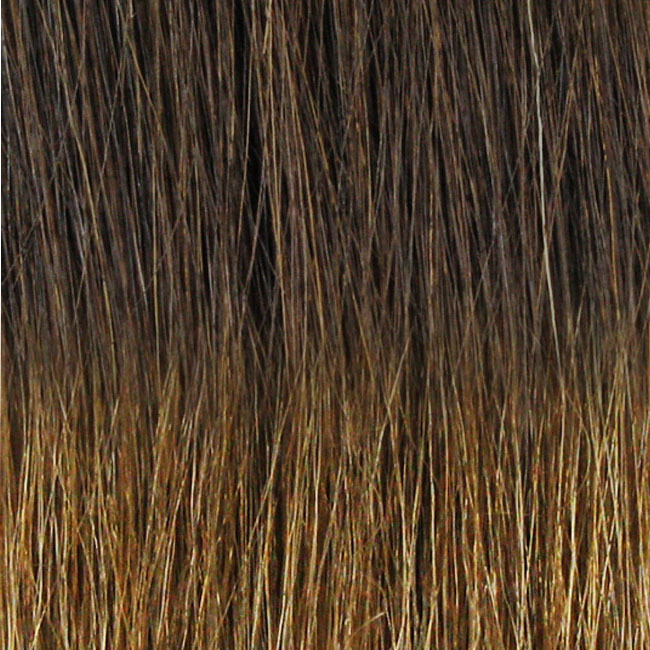 Our hair is 100% human remy hair which means the hair cuticle is facing in the same direction which prevents tangling and matting. 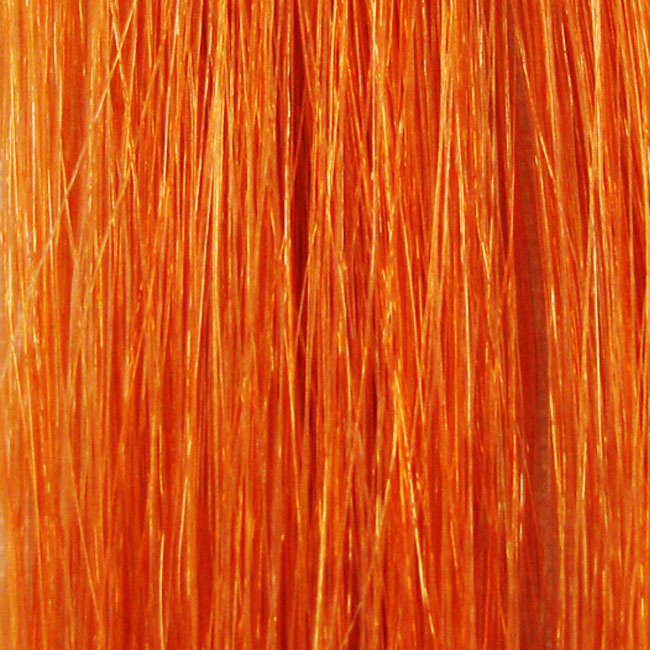 Our remy hair allows the blending with your own hair and gives you the confidence and appearance of natural, healthy looking hair. For the Professional Stylist we offer 2 days of intensive hands-on training. 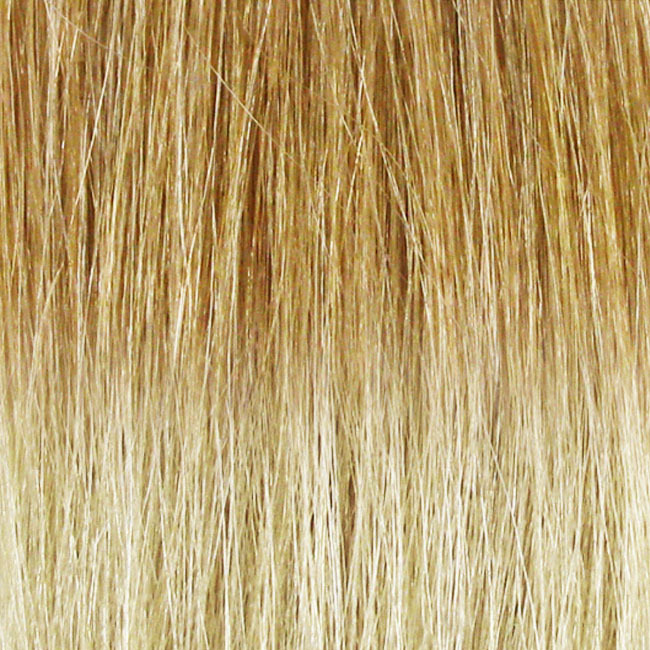 Here you will learn about our Classic Bond Hair Extensions which is the most popular attachment method. 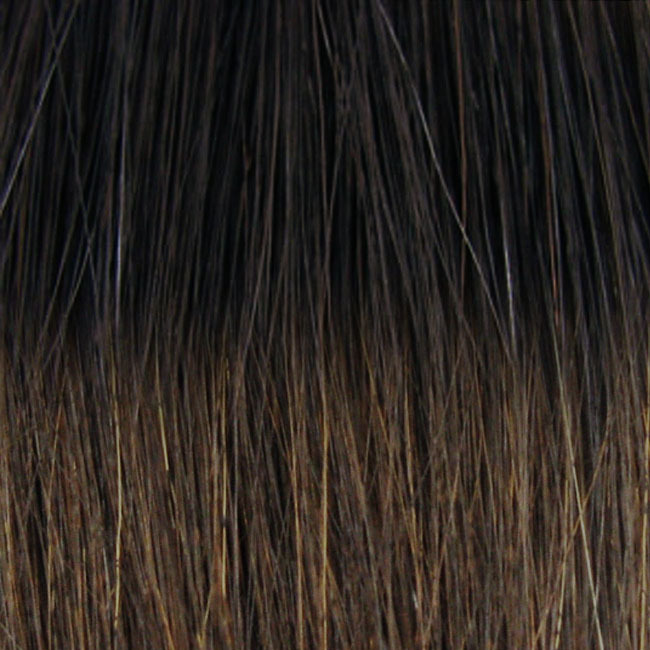 You can customize the size of our Classic Bond to fit virtually any type of hair style to make them undetectable and our removal process is so unique that the bond turns into powder – leaving no mess and sticky residue. 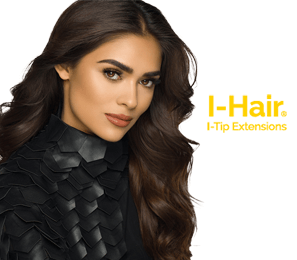 I-Hair® and Flat Tip I-Hair® is a similar strand by strand application method as our Classic Bond and they are professionally attached with I-Links® and ho heat is required and can be reused again. 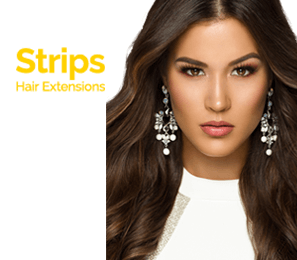 T-Hair® Tape Extensions is uniquely designed to be applied in such a way that the hair is “sandwiched” between 2 reusable strips of hair and secured in place with our T-Hair Sealer. 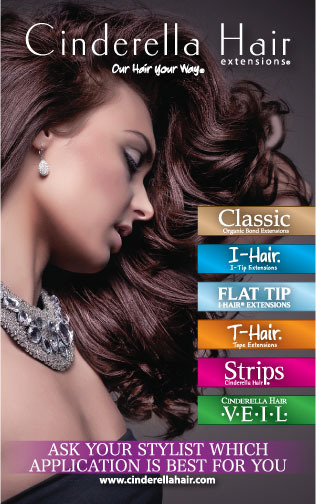 Cinderella Hair Strips® is designed to give volume and length in about an hour. 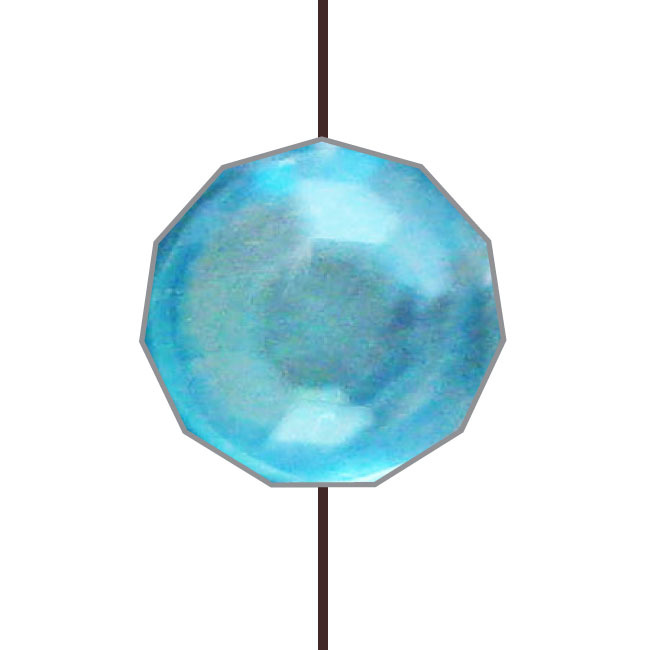 Each strip is 3” wide and secured in place with I-Links®. 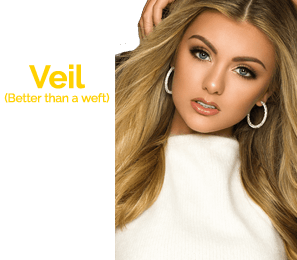 If you are looking for an alternative to the traditional hair weft and are tired of sewing or braiding, Cinderella Hair Veil® will save time and money. 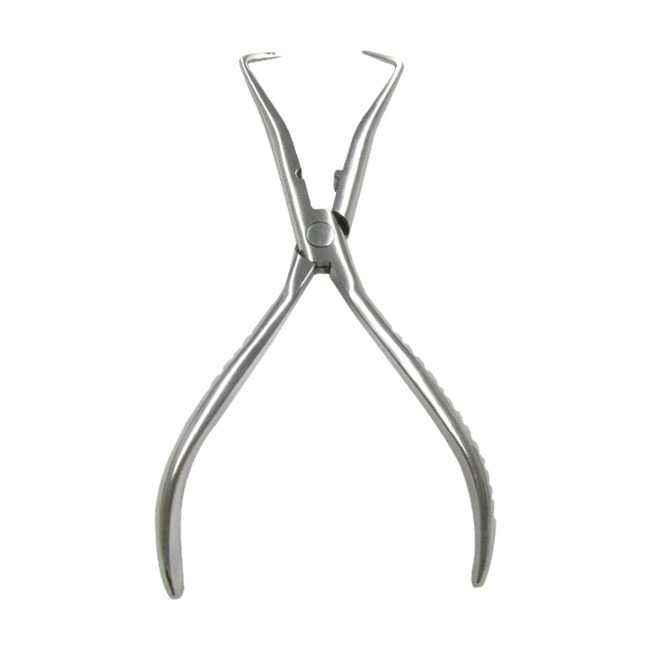 Attachment is done with I-Links® and this hair is secured to a very thin 30” wide polyurethane base giving you the flexibility to customize sizing from the nape up the crown of the head. 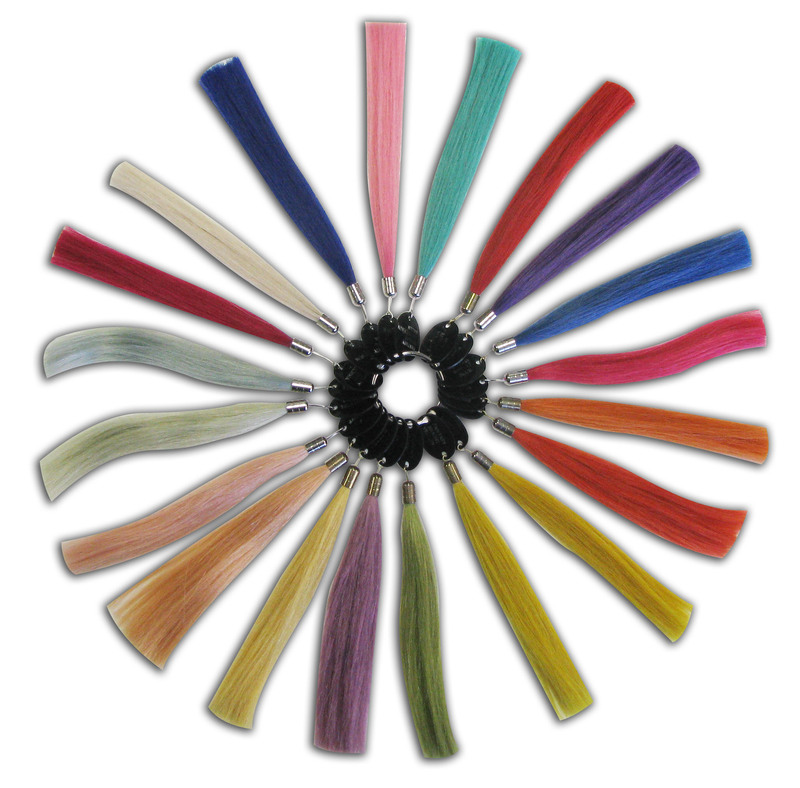 Our hair goes through a process ensuring color and shine is locked into each hair strand offering you over 76 natural, vibrant and blended colors. 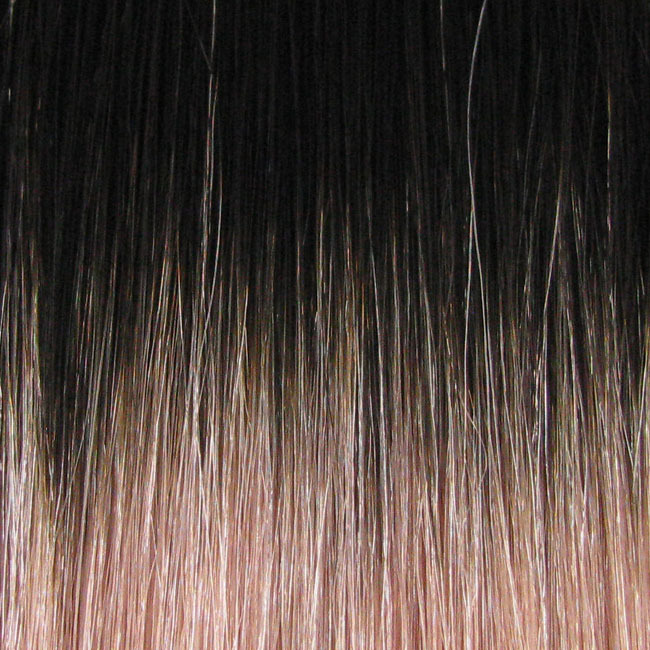 Instead of a blunt or straight line of hair, the ends of our hair will blend naturally into any hair style. If you desire more of a straight line trimming very little will achieve this. You can place orders by calling Customer Service Monday – Friday 8AM to 5PM PST or if you prefer to place your orders online www.cinderellahair.com Orders placed before 3PM PST ship the same day (excluding weekends or holidays). 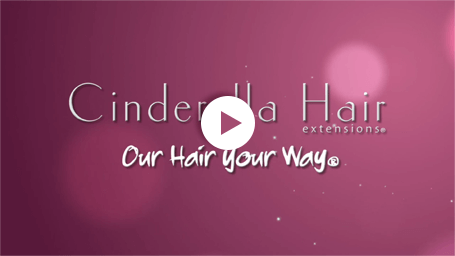 Earn 15 Reward Points for every $100 in purchases and you will be able to redeem points for virtually everything Cinderella Hair Extensions offers. 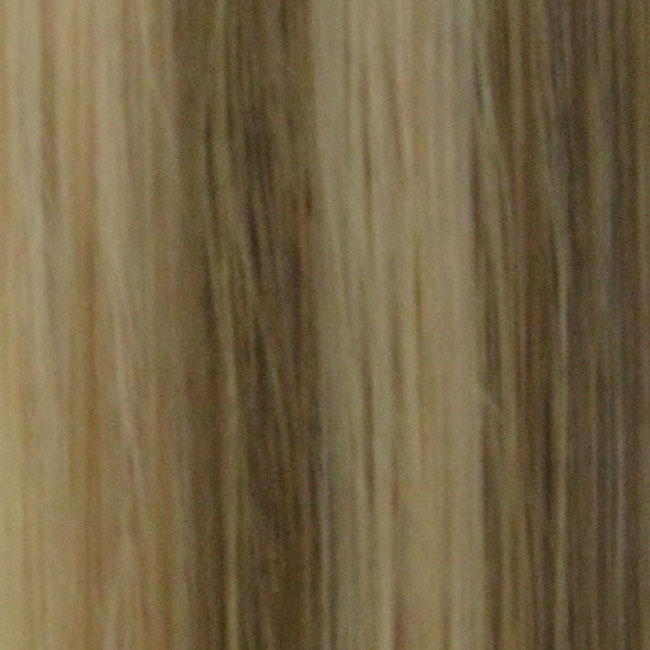 Cinderella Hair Extensions are guaranteed to last up to 6 months when applied by a Certified Stylist and proper hair maintenance is followed. 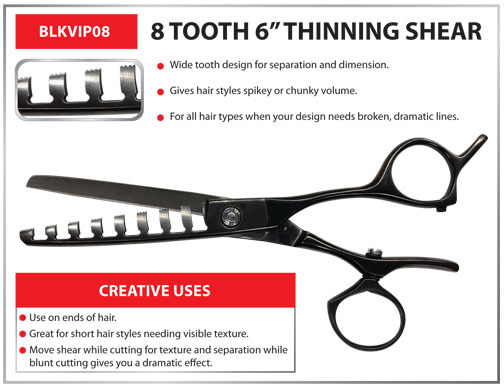 FLAT TIP I-HAIR COLO ..
CLASSIC BOND COLOR B ..
CHROME STAR 2 CLASSI ..
BLACK VIP THINNING R ..
BLACK VIP 8 TOOTH 6" ..
BLACK VIP 26 TOOTH 6 ..
BLACK VIP 34 TOOTH 6 .. 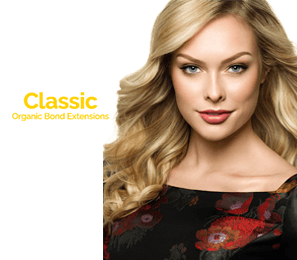 BOND REMOVER FOR CLA ..
CLASSIC BOND #R71 PI ..
CLASSIC BOND LIGHT B ..
CLASSIC BOND BLUE CR ..
For over 30 years, our salon has been at full force establishing a reputation of mastery in hair cutting, styling, coloring and providing Utah's Best Hair Extensions. 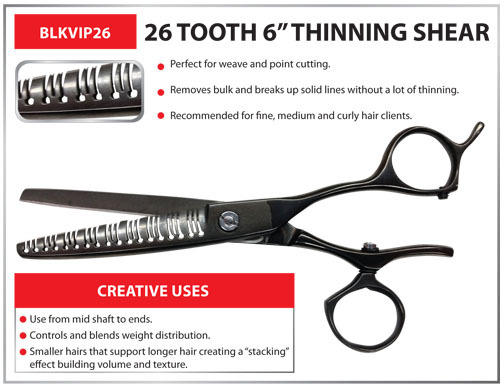 Our cutting-edge stylists provide service for virtually any hair type: long, short, curly, straight, classic or edgy. 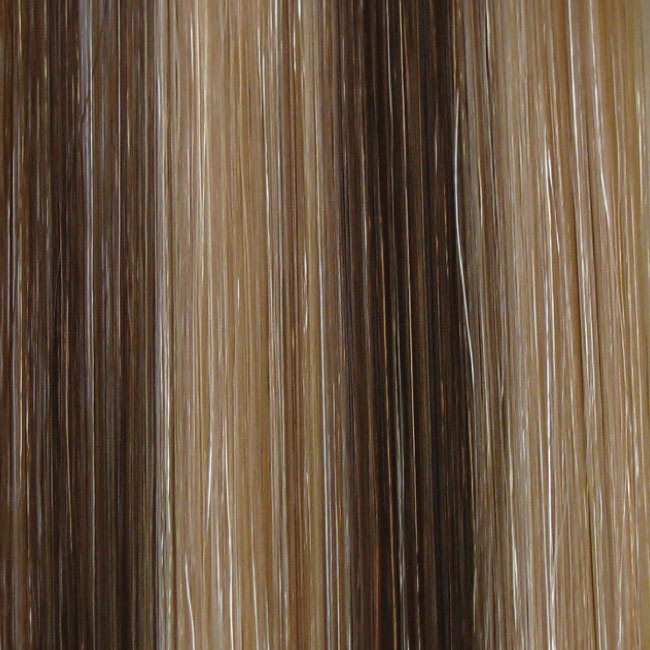 Ultimately, we give clients the hair they've always desired - adding hair extensions for volume or lengt ..
Cinderella Hair Extensions quality is outstanding! 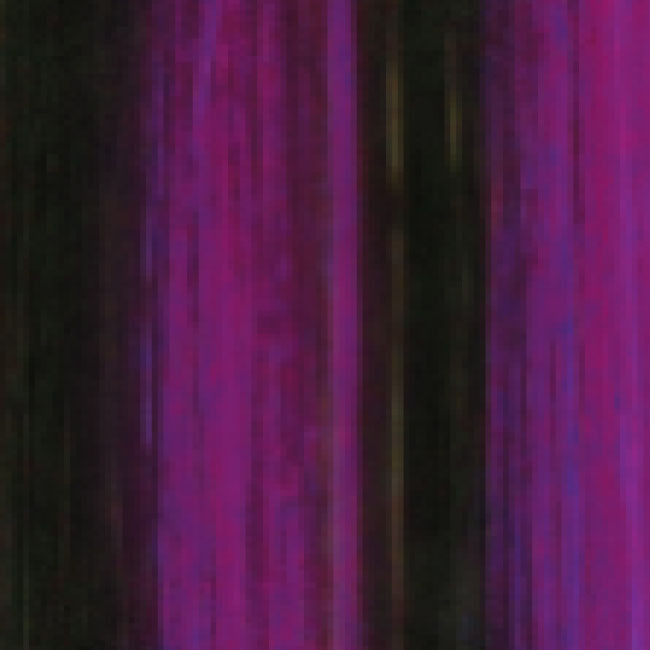 The spectrum of colors is vast. I love the attention they give to me whether I have questions or they are sharing my work. 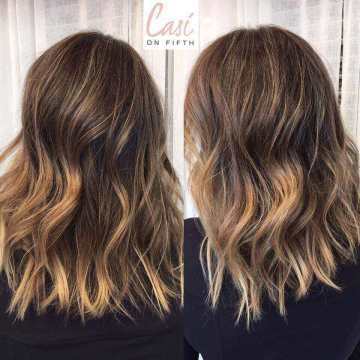 When you are putting in extensions for length or volume Cinderella has the most options to offer and the price is fair. My clients are hooked! 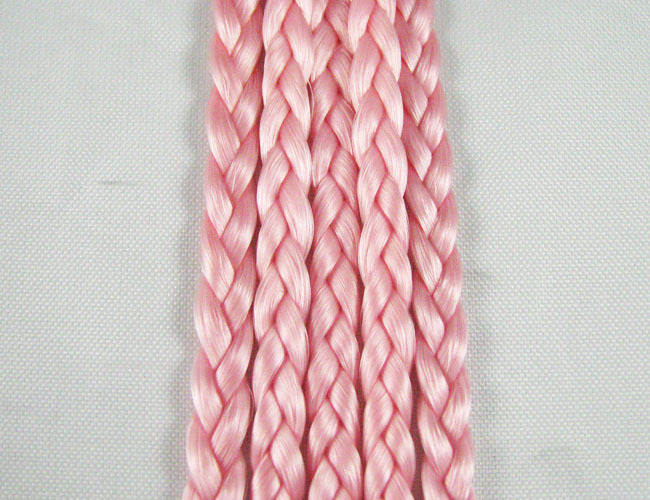 I continue to use Cinderella Hair Extensions year after year because of the overall quality of the hair. 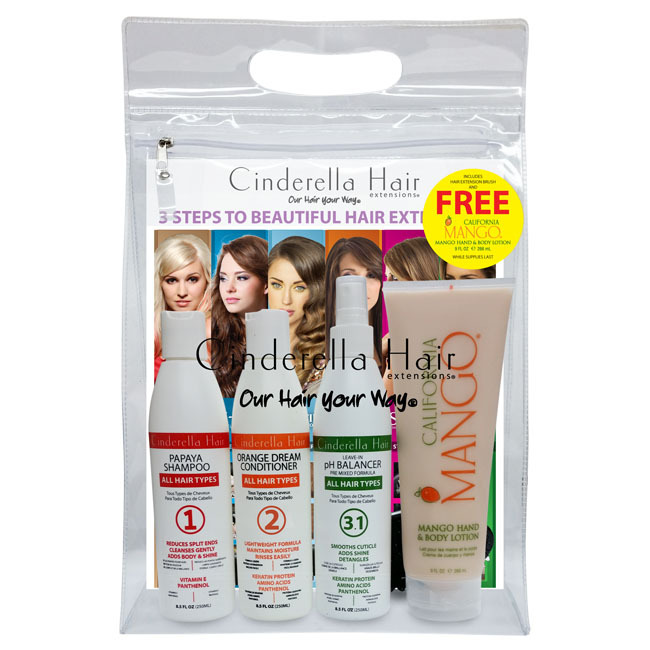 Cinderella Hair continues to deliver a good product at a fair price that keeps clients coming back. Cinderella Hair continues to offer the best customer service with fast shipping for those last-minute clients that need hair right away! I got certified 8 years ago in fusion bond extensions and started using Cinderella Extensions 4 years ago. The reason I switched from my previous brand was because I wanted a quality of hair that was just as good from when I installed the hair as when I took them out 5months later. With Cinderella Hair I find that, and after doing so many extension corrections on poor quality hair I know I have some of the best hair. 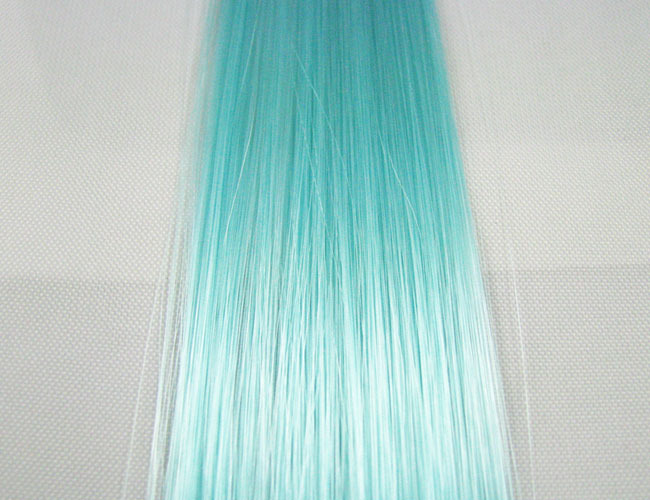 Cinderella hair extensions are wonderful in quality and extremely affordable. 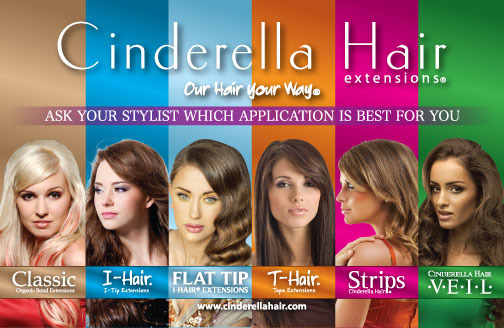 I have personally used Cinderella hair extensions for my clients for 6+ years. 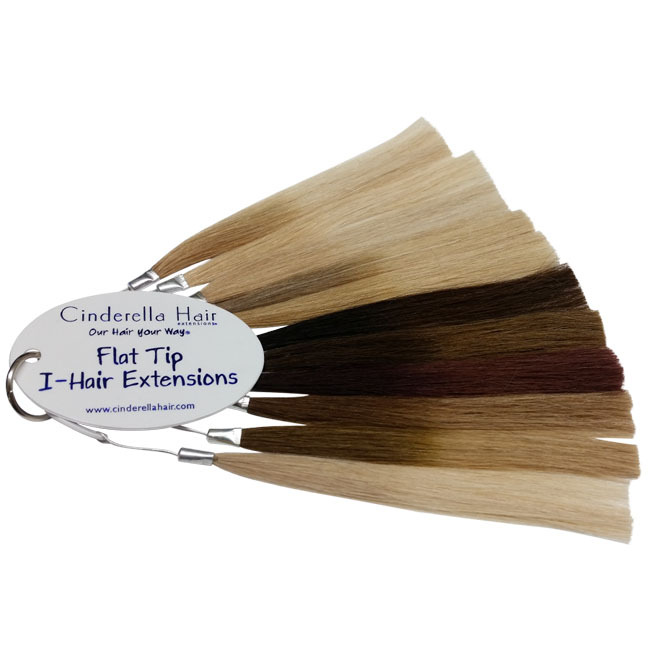 I have had clients who have used different brand extensions with 3x the cost and say nothing compares to Cinderella hair extensions. I love the fact they have hundreds of colors to choose from along with multiple options of install. 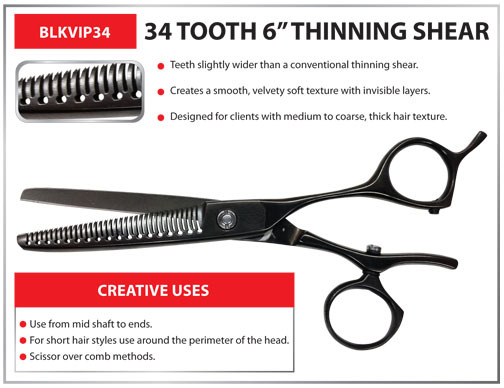 Fusion, veil, I-tip, tape, and strips make it very easy to customize the appropriate extension for every client. 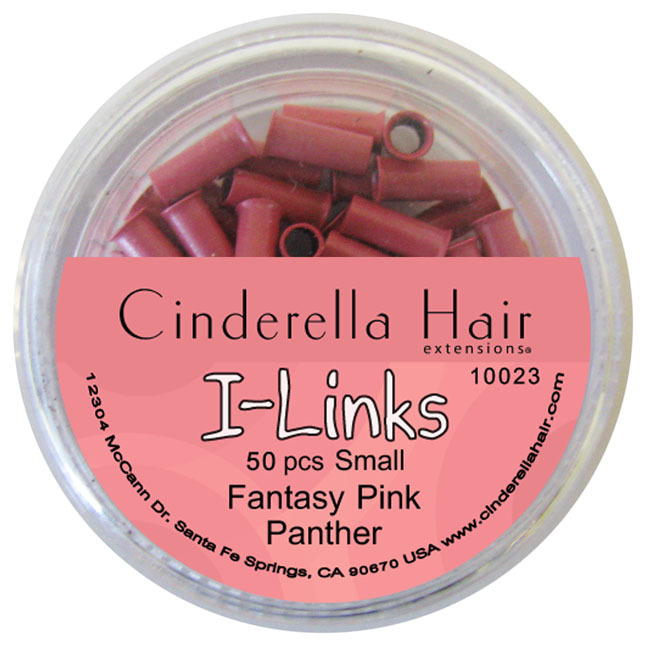 I have been using Cinderella Hair Extensions for the last few years and am in it for life! I searched high and low for what seemed like forever for an affordable, quality company and have definitely found it. 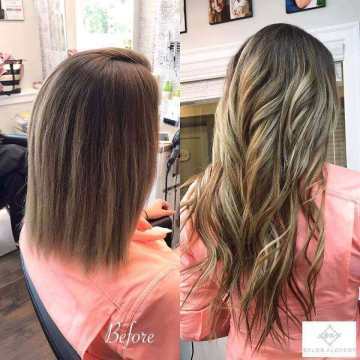 My clients are able to keep their extensions for at least 6-8 months with minimal damage to the extensions. I have had nothing but good experiences using Cinderella hair and their customer service is excellent to boot! 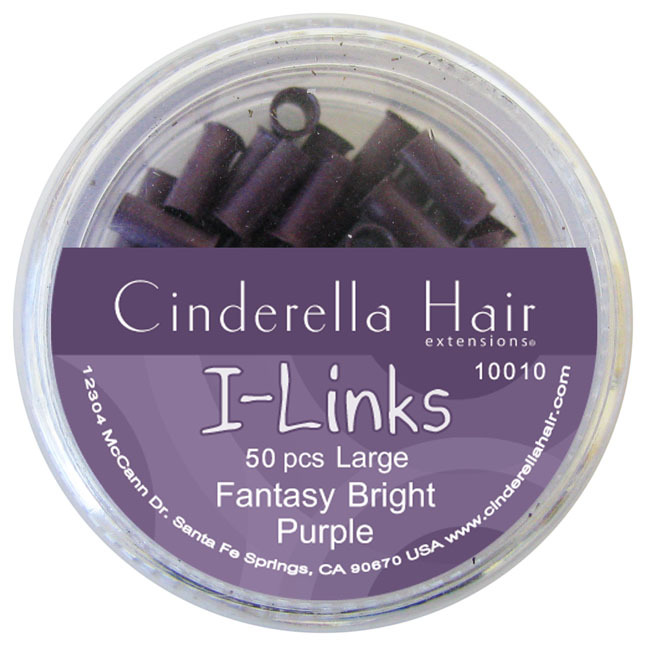 I love Cinderella Hair Extensions for many different reasons! My clients always leave happy after their hair extension service, the quality of hair is second to none and their customer service ROCKS!!!!! 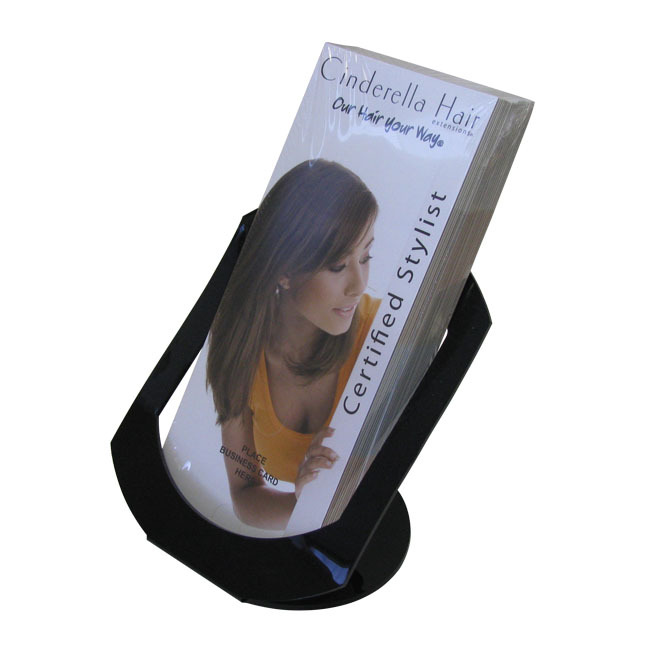 Cinderella is the first hair extension company I was trained and certified with over 15 years ago. 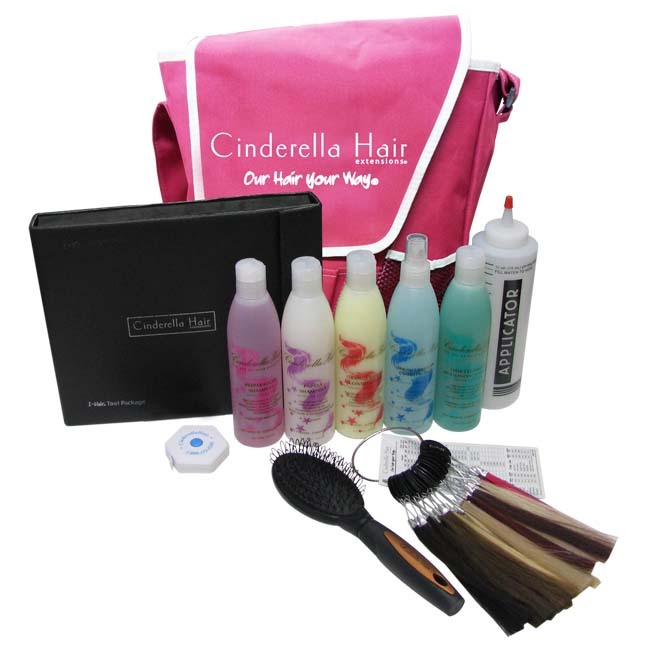 I’ve tried many other brands and Cinderella truly has the highest quality hair with a great variety of methods so I can customize the application to each client. 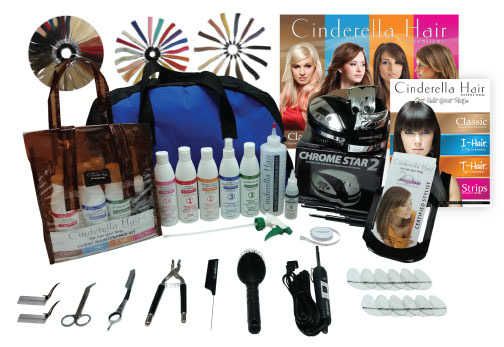 I have excellent results with Cinderella for each and every client I use them on. I use Cinderella Hair because the quality is phenomenal. 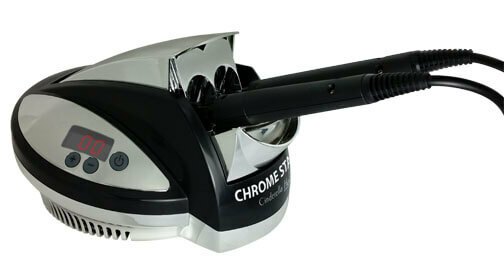 I’ve had many clients who have spent a lot of money on other brands and none have matched the quality of Cinderella. 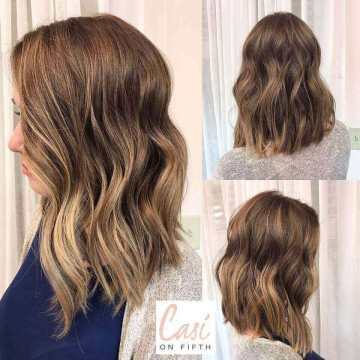 I’ve been very pleased with the way the hair performs over many months of wear – almost regardless of how well my client does – or doesn’t – baby them! The variety of colors and lengths is amazing, giving me many options to work with. I have to say that I also appreciate how communicative the staff is; I always get a quick response any time I’ve had any kind of question, which is important when you’re busy! 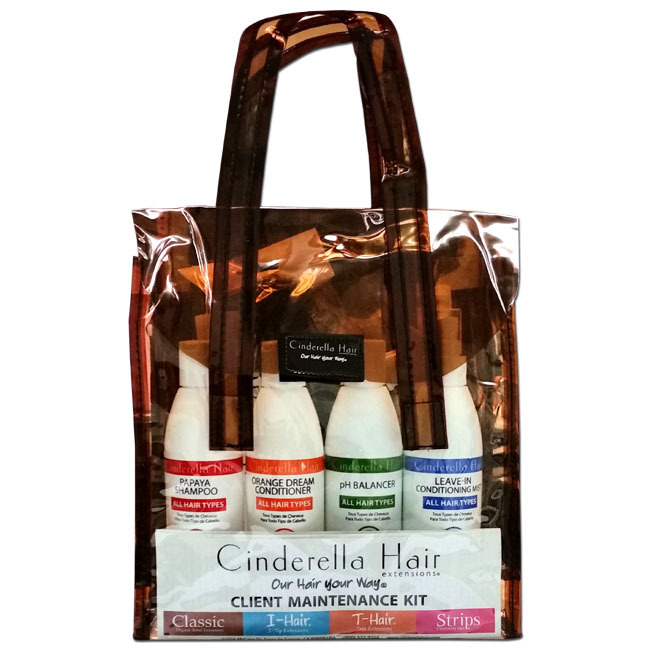 I use Cinderella hair products because of the quality, texture, and the luxurious results you see on clients. 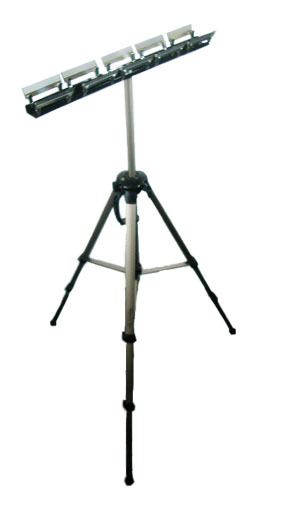 I have used several different company’s products in the past and feel that Cinderella has the best quality product in our market. 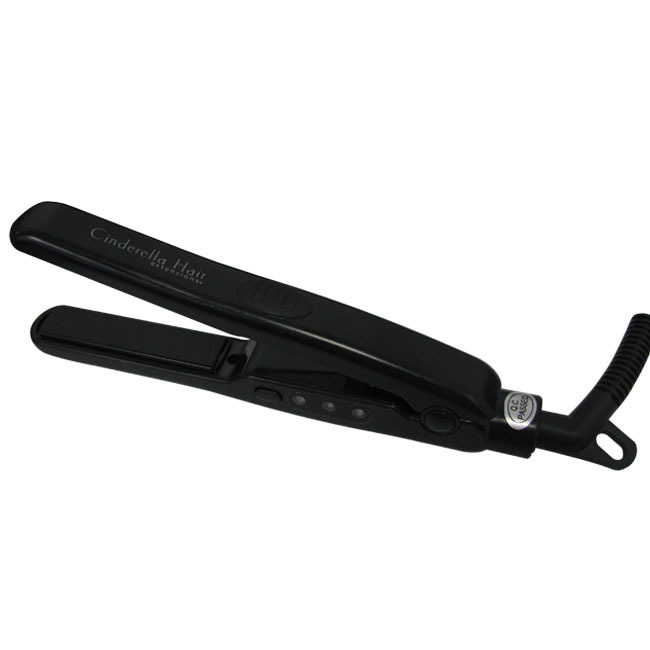 We feel that the Cinderella product doesn't damage the hair because of the silicone inside the cylinders. 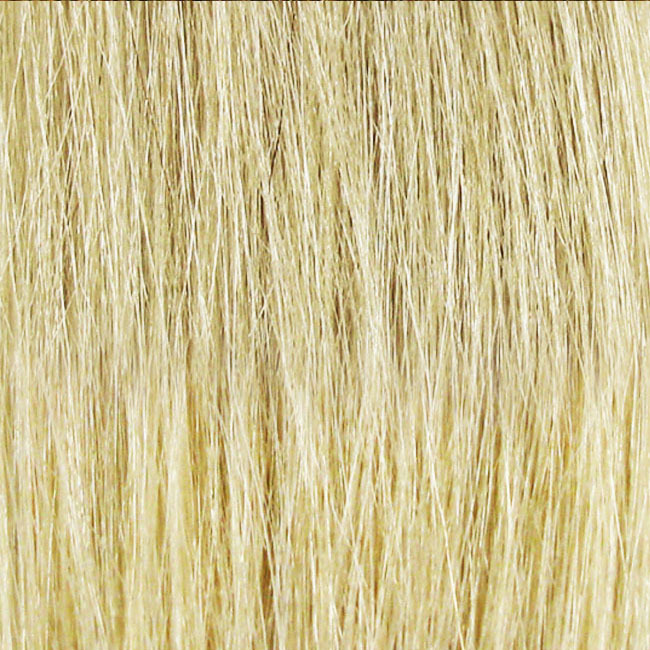 We love using Cinderella extensions because our clients rave about how beautiful they feel after the transformation. 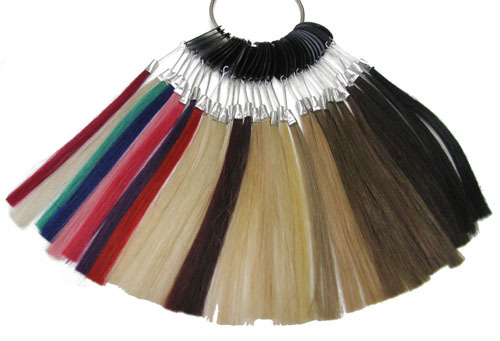 Over the past 30 years, I have used many different brands of hair extensions. 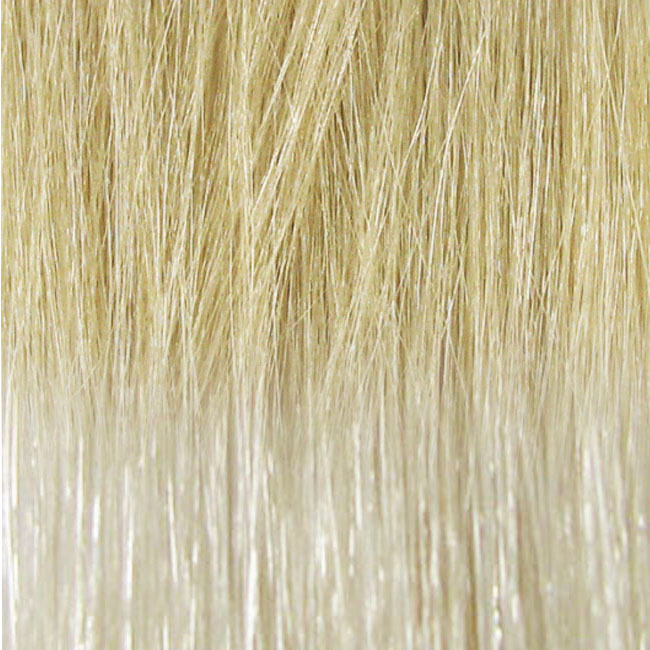 These are some of the things I love about Cinderella; the quality and consistency of the 100% human hair, the huge variety of colors, lengths and textures of hair, and the variety of optional applications that are available to choose from. 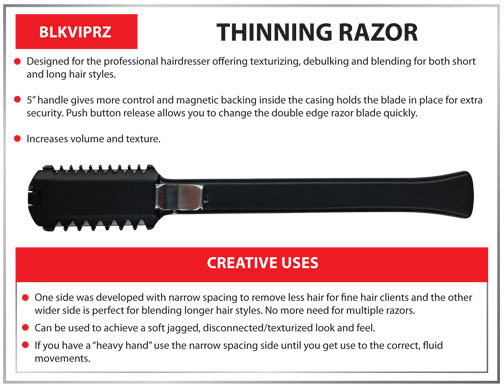 There is something that fits, for almost every client I consult. 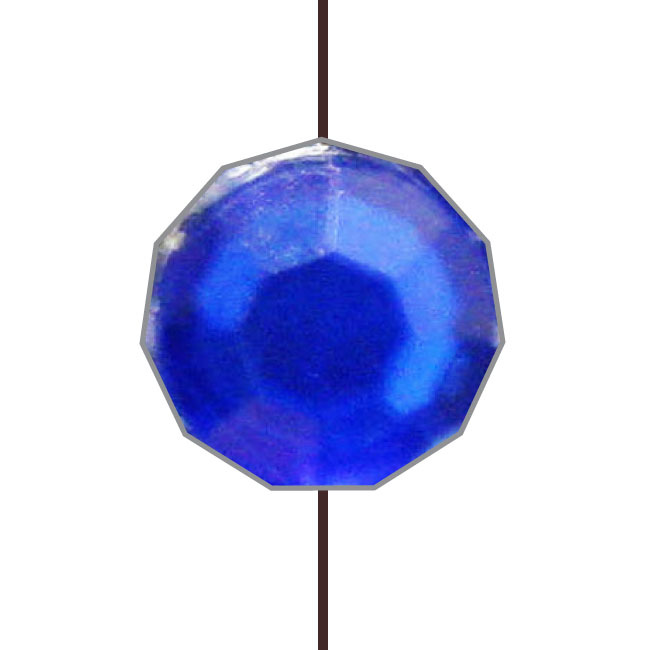 Ordering and shipping is always smooth and predictable, and it is rare to have any product in back order. I am proud to work with and recommend this company! I choose Cinderella hair because when it comes to extensions, I have tried other brands in the past and the quality and longevity was never great for my clients like it was when I use Cinderella Hair. 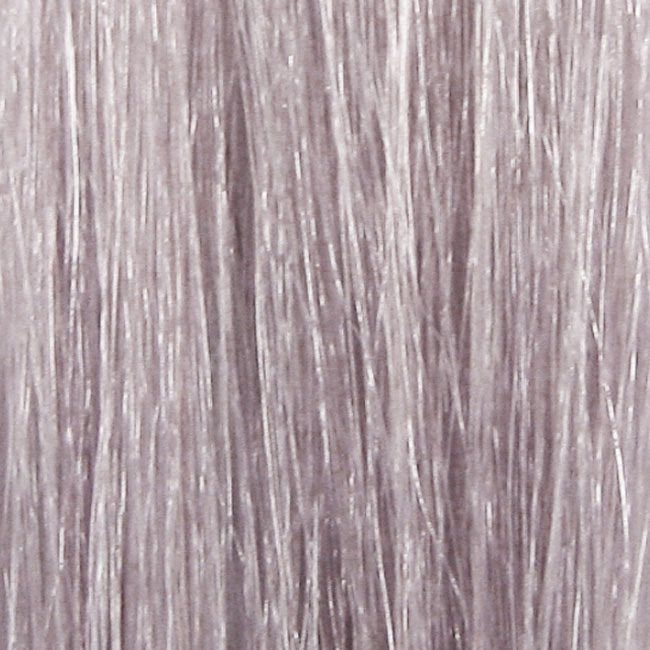 My clients LOVE the realistic shine and the feel of the hair. 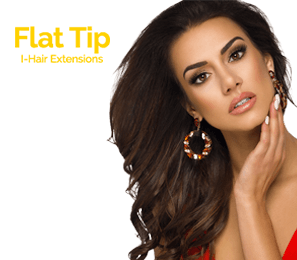 They LOVE the ability to treat the Extensions as their OWN hair. As a professional I LOVE the ability to customize the service for the need of each of my clients. Being able to work with ONE COMPANY that offers multiple methods is GREAT for my business.